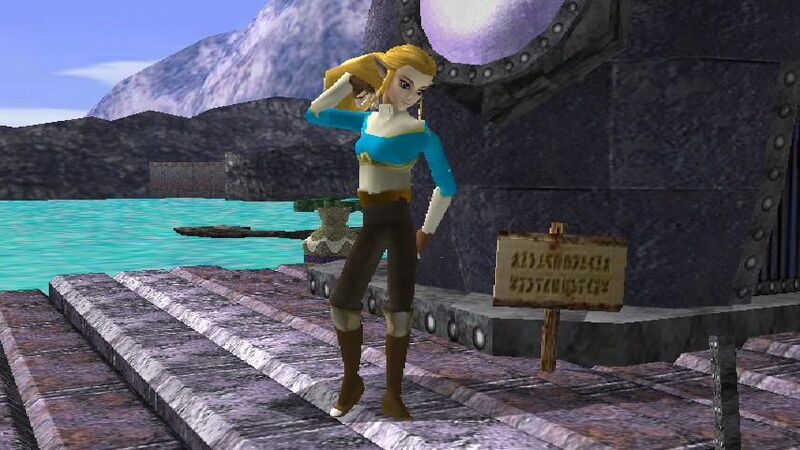 Smash Ultimate Zelda by Lasercraft32 with credit to RandomUser, for everything but the head. 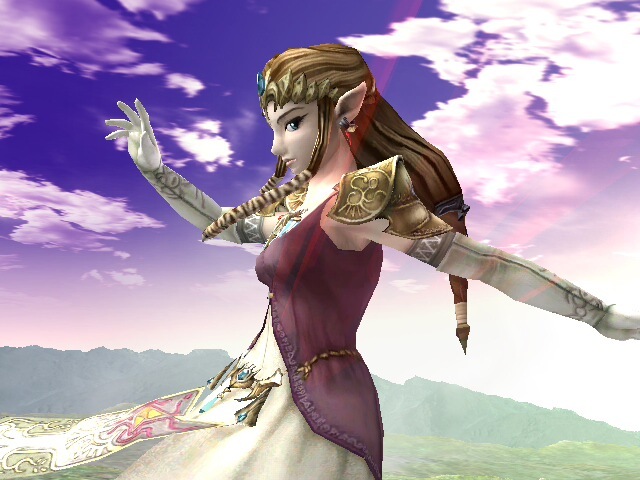 I took the head model of Smash Ultimate Zelda and put it onto an already existing Zelda Model. It has all the brawl facial expressions, like a hurt face, bur most of the time she just kinda has a blank stare... also has metal materials. Click Preview for more screenshots. Update V1.01 New thumbnail and 4 new recolors on the works Midna, Marin and TP Zelda. Check gallery for previews. 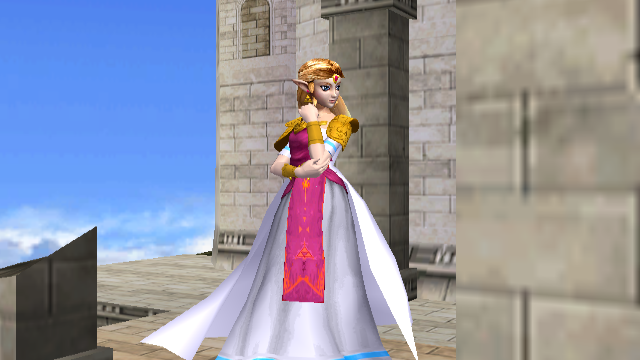 These are a bunch of recolors I made for iwantgames' Hyrule Warrioirs Zelda, specifically the OoT model. 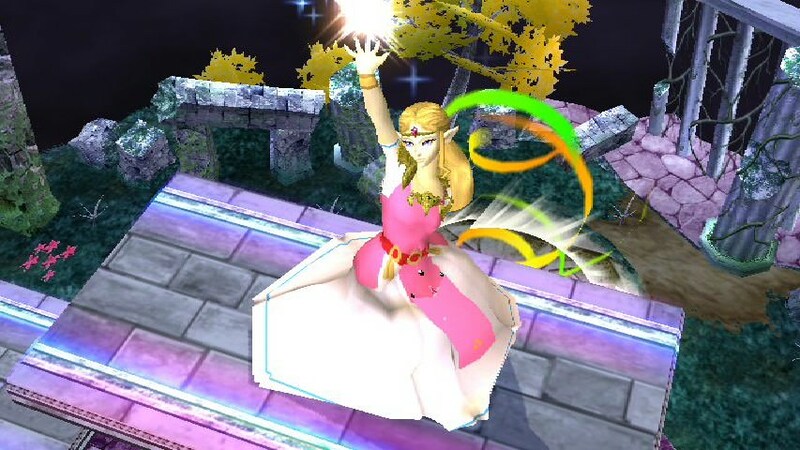 The recolors are ordered to just copy and paste them over your brawl/PM with the Hilda recolor replacing brawl's pink. I may do more recolors in the future, i dont know. 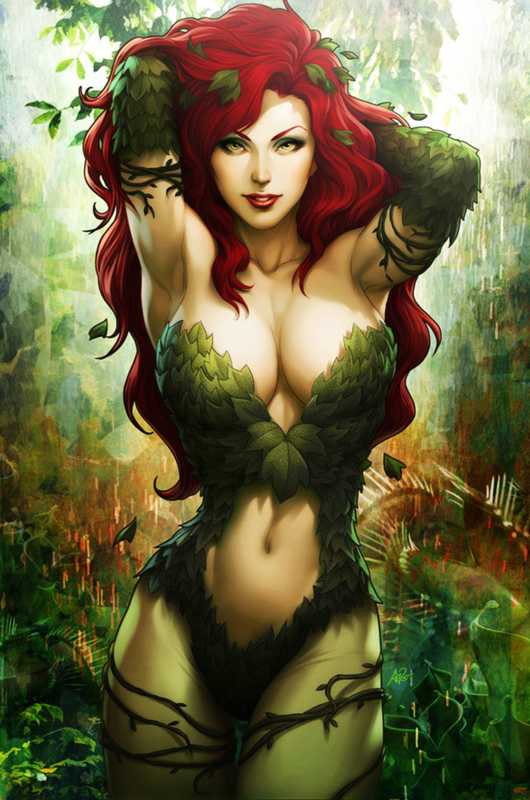 If you include this in a build or do edits to it just credit both iwantgames and me please. 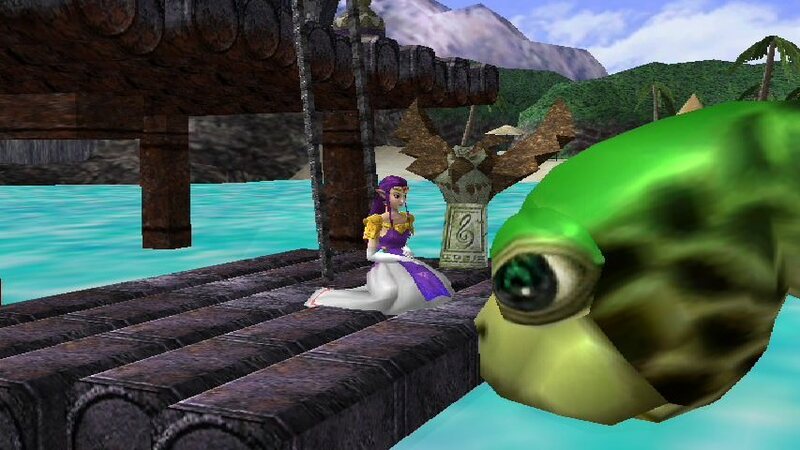 I made a few edits to PMDT's model of OoT Zelda to resemble her appearance in OoT more accurately. Breath of the Wild Zelda by RandomUser with credit to PMDT for original model. I'm extremely surprised that there's no other hacks of this. Well, here's BOTW Zelda! I was originally going to include a moveset and a voice, but the voice kept glitching out and I couldn't find a good base for the moveset. 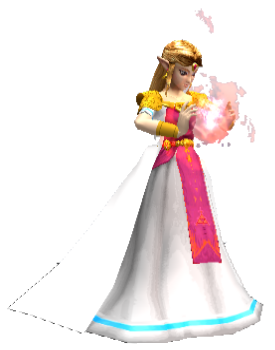 A Link Between Worlds Zelda + Cosmetics by KingOfTheFools with credit to RandomUser for the original mod. 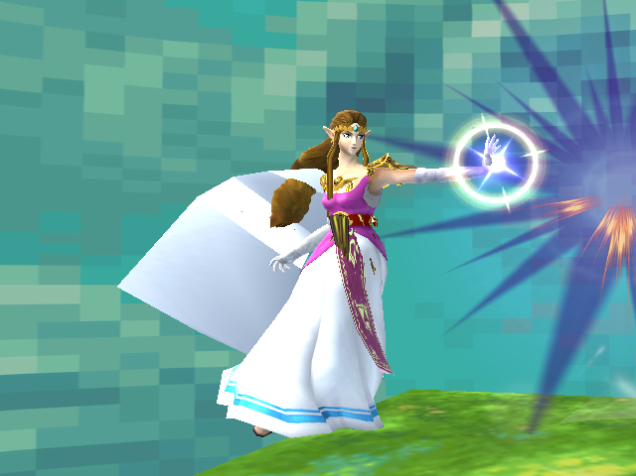 An edit of RandomUser's original mod to look closer to the original design from ALBW and now, Super Smash Bros. Ultimate. 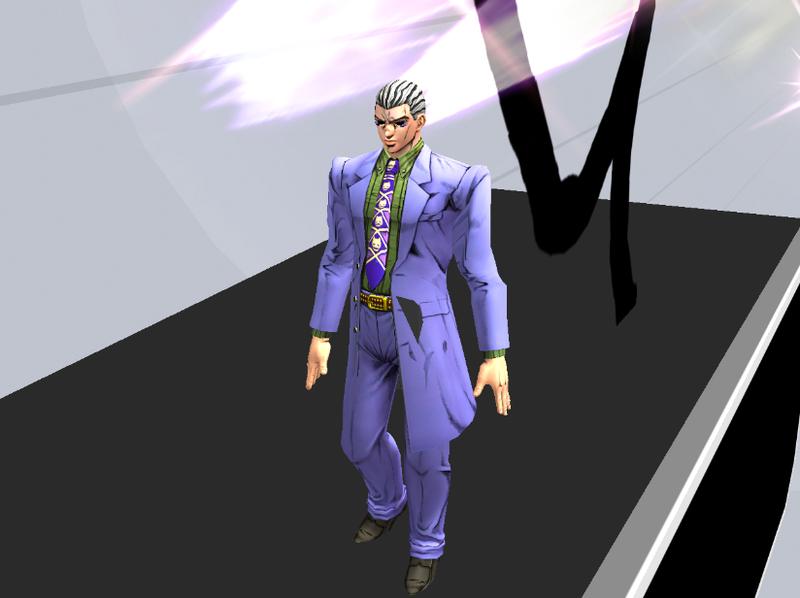 Textures are now also slighly darker. Comes with a render, CSP and BP. 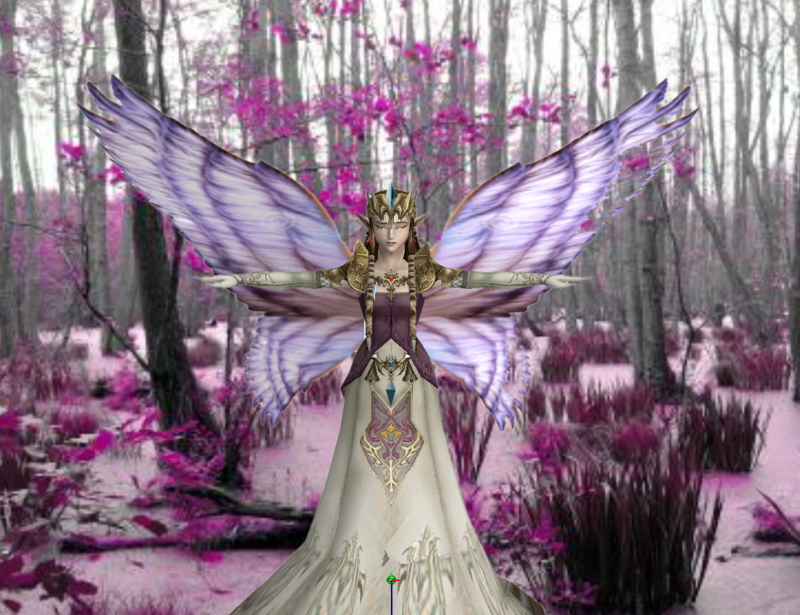 Princess Hilda by RandomUser with credit to PMDT for original model. Theytah for the skirt front texture. EDIT 7/24/18: New Version Available! This one is old! Click the name like normal to get the new version. 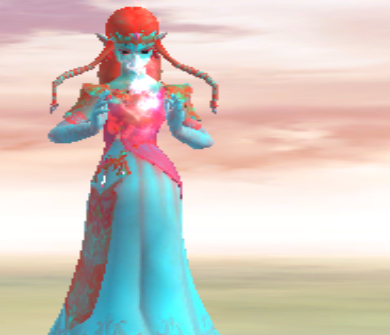 A Ganon's Puppet recolor for my Twilight Princess Zelda model. 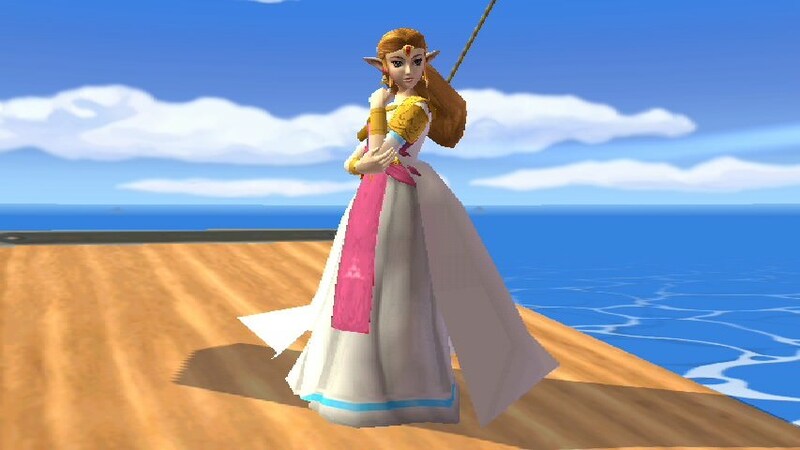 "I am Zelda, Princess of Hyrule. 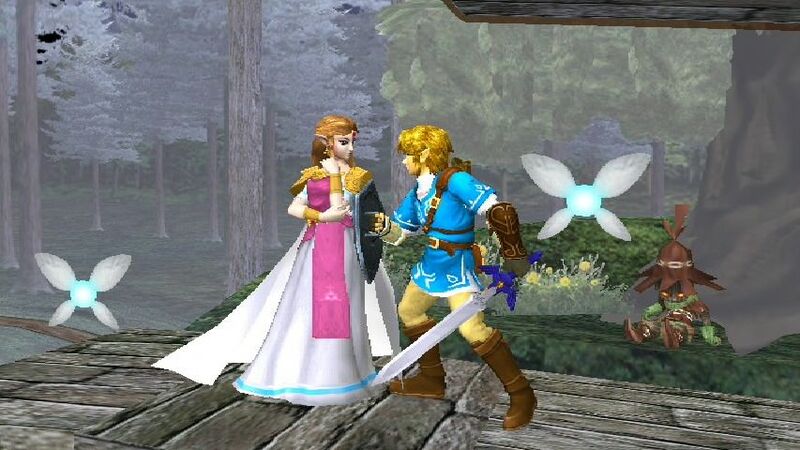 Only I have the power to protect the Triforce so that the Hero Chosen by the Gods may utilize its divine powers and eradicate the evils plaguing our lands. But that wizard, that fiend, Ganondorf...he has now far exceeded my own power. He seeks to gain a following through this Smash tournament, and then use his newly formed cultist army to steal the Triforce for his own. However, I will stand in his way. 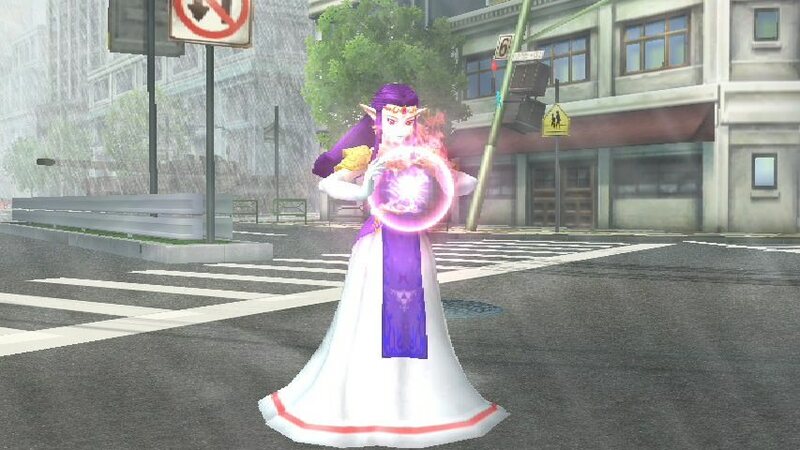 It seems that Smash is littered with evil presences left and right. My standard fighting and magic abilities will not cut it. Even my light power is somehow coming up short. I need something extra. For this, I will call upon an ancient, lost art that combines one's life force with dark power in synergy. 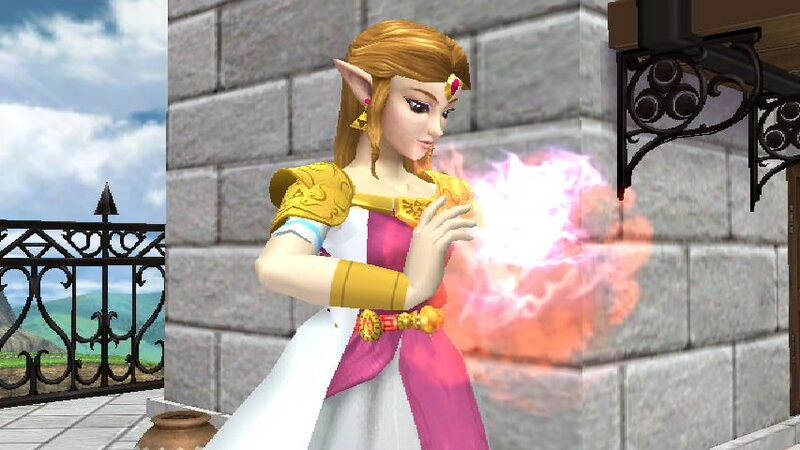 The wise know that light and shadow are meant to be two cooperating halves, and I am certain that the innate purity of true darkness will not falter against Ganondorf's wicked corruption of the element. It's time to summon the Echo Blade! With as much power as the Echo Blade generates, I can deal out considerable amounts of damage with ease. However, it takes more than brute force to win a fight. 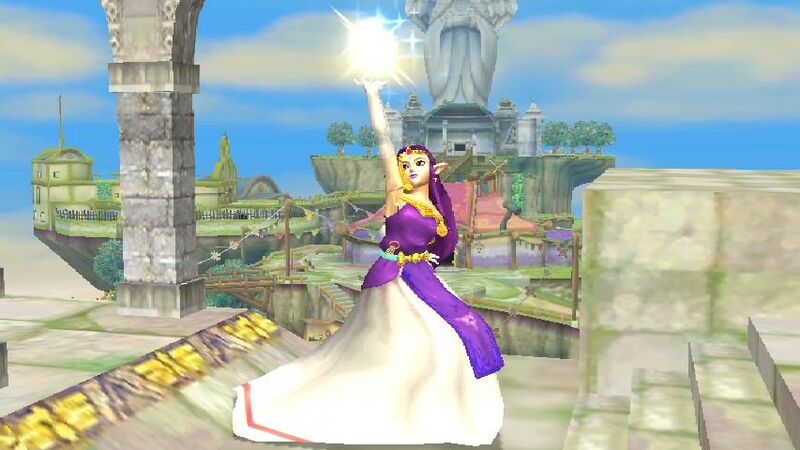 I'm not necessarily the fastest being here, but I can switch to my alter ego, Sheik, whenever I need to focus less on power and more on speed. 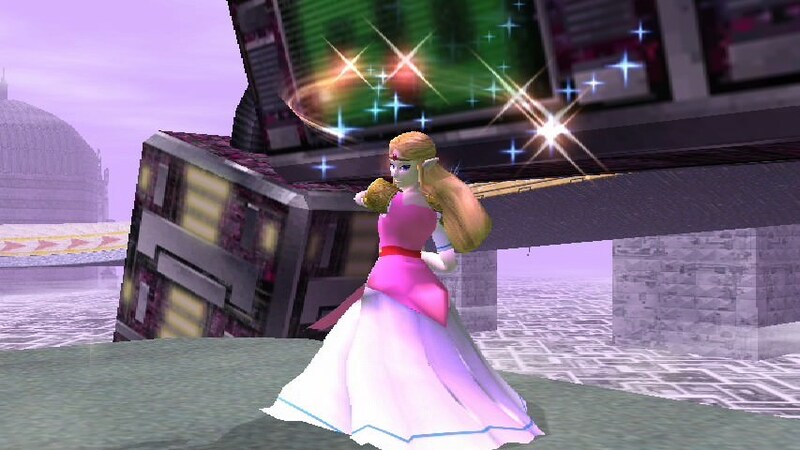 I can overpower and confuse the enemy in my normal state; or, I can go up-tempo as Sheik. Either way, I have to be mindful of my low endurance and stay smart! 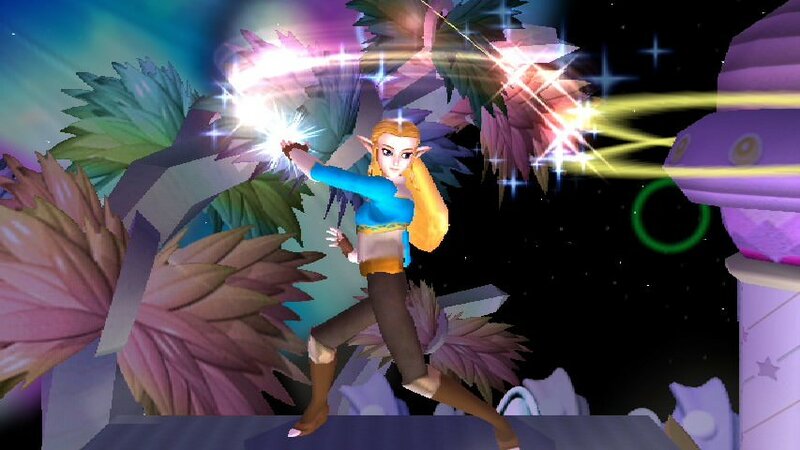 It is my sworn duty to keep the Triforce out of evil's hands, and I have the aid of the Hero Chosen by the Gods in this responsibility. His courage will be invaluable in the battles to come. 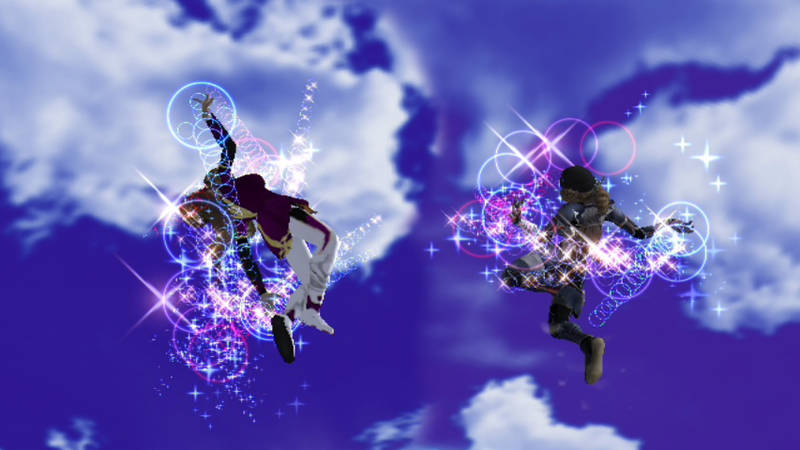 For the sake of everyone and everything in the universe, we must arise victorious!" 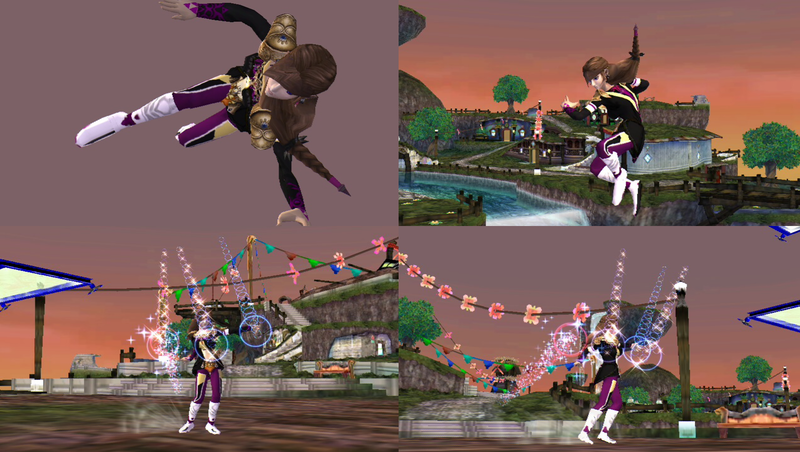 (Note: Moveset NOT GUARANTEED to work if other models are used - particularly ones with larger filesize. 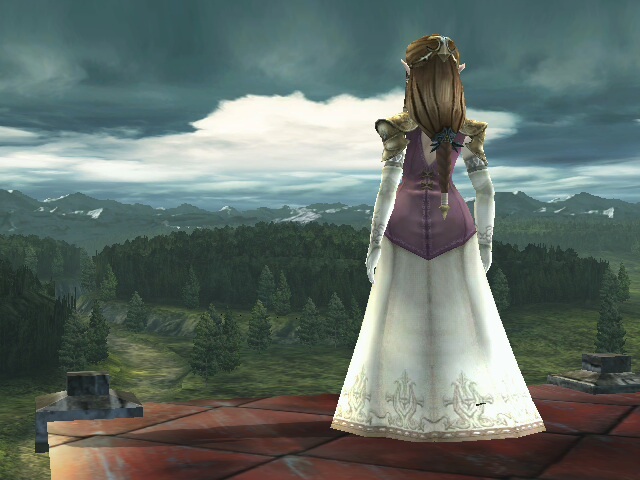 I decided to re-design Brawl's model to more closely resemble Twilight Princess's design. I made various changes to her hair, dress, crown, face, body, and armor. Special thanks to XxAngiexXRPI for tips throughout the process. Posion Ivy with the Tharja model from Gamidame_K. 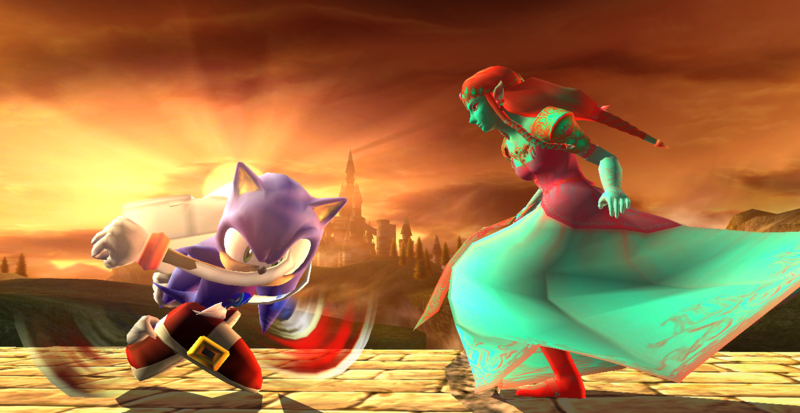 reworked so the game doesnt freeze anymore (transform to sheik). also added some sheik textures which look like plants. 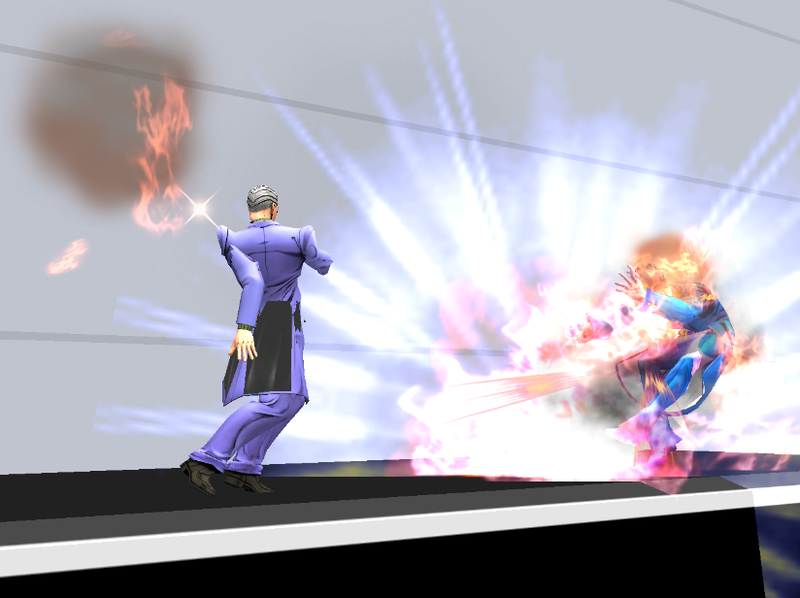 Inspired by a melee based sm4sh mod. edited length of spike pieces on bottom of Zelda's hair. So on and so on. 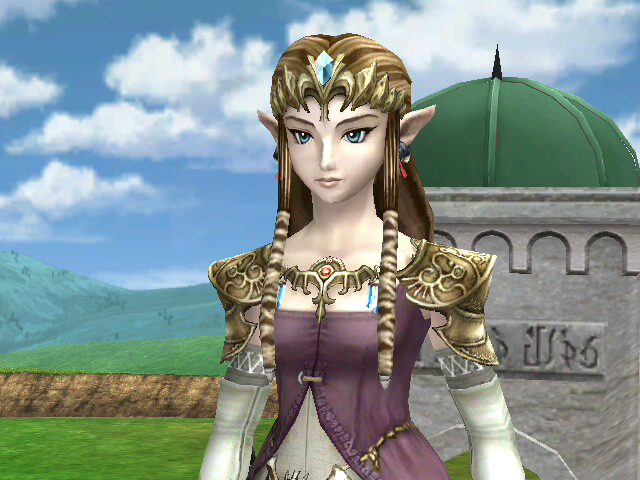 So I tried to get as close as I could to recreating Twilight Princess Zelda. 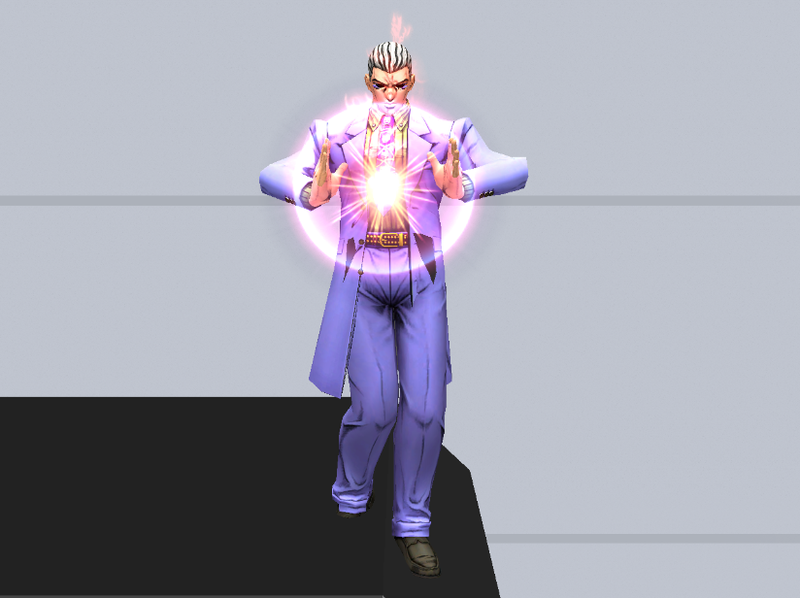 Anyway this skin is based on Patchouli Knowledge - The Unmoving Great Library. A Magician/Witch from the Touhou Project series and a specialist in the magic arts. Includes custom CSPs, Bps (HD included) an stock icon to go with. Page created in 0.752 seconds with 136 queries.